The fourth season of the Call of Duty World League has begun after a thrilling qualifier a couple of weeks back. Check out the results of the Pro League Qualifier here. The sixteen teams were broken up into two divisions according to their placement at the Pro League Qualifier or CWL Las Vegas. The teams in each division and detailed rosters can be found at the CWL World League website. 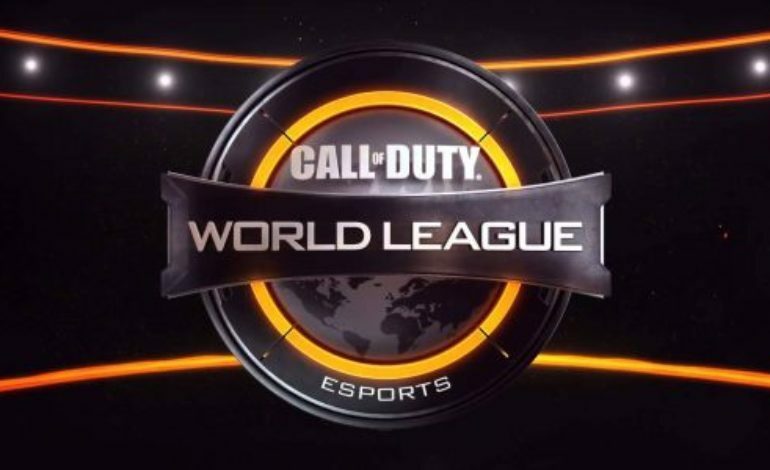 The new 2019 CWL Pro League rules now require every team to add another player as a sixth-person substitute. Esports fans are curious to see how this season will play out after 2018, as it was not a friendly year for a typically dominant team OpTic Gaming. Not only did much of its fanbase scatter, but it was the first season since the year that the team organization was founded that they did not win a single event, most notably losing in the 2018 CWL Championship to the Evil Geniuses. But adding Thomas “ZooMaa” Paparatoo as their substitute may be the spark that OpTic needs to reclaim the Call of Duty esports arena. The first competition of the 2019 season is underway this week, beginning on Monday. Even more noteworthy is the third event of the season that will be held in London. It will be Gfinity’s first Call of Duty event in almost three years and they will host it in the massive Copper Box Arena. The main event will hold a $325,000 prize pool for all sixteen teams to compete for and the competition will be played on the PlayStation 4 only. A long season awaits these competitors who will travel all over the world again and face more opponents than any other season in order to claim the 2019 CWL Championship.